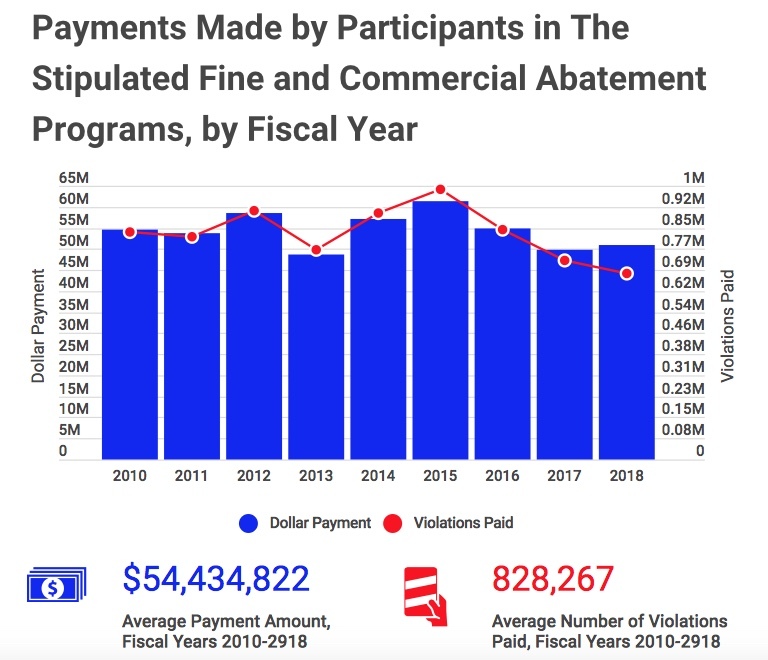 The revenue collected by the two ticket-abatement programs is still just about 10 percent of what the city hauls in each year from parking violations overall. In a statement, the Department of Finance said the companies enrolled in the abatement programs are now paying 27 percent more thanks to the fine increases that were implemented in December. It also disputed the IBO report’s characterization of the programs as offering “reduced” fees, but instead pay a price that’s in line with what they’d be fined if they challenged their tickets in court. 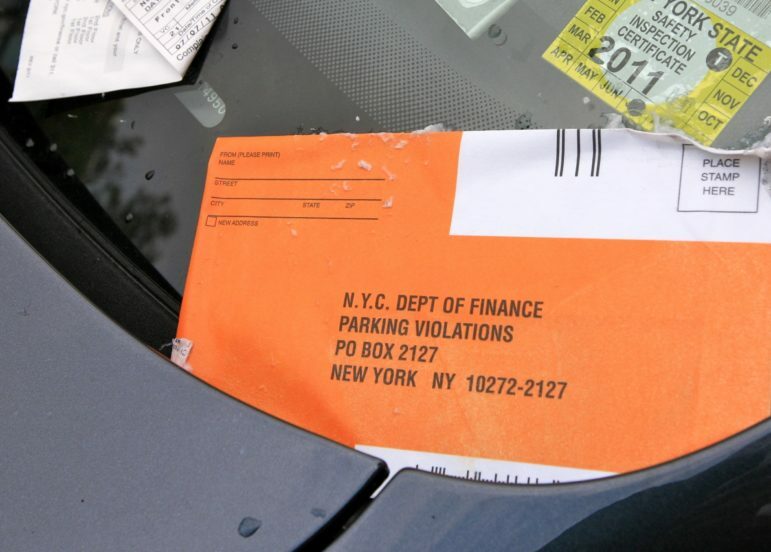 “Participants waive their right to a hearing where they could present commercial defenses from New York City’s parking rules for expeditious deliveries. In exchange, they pay the expected outcome if a hearing were to be held,” the agency said in a statement. Actually, it’s car owners who are getting a free pass. Car owners store private property on public streets for free. They call it “parking”. They obstruct delivery companies and commercial vehicle operators from going about their business. Free or underpriced on-street parking for private cars should always cost more than nearby commercial parking. And on-street loading zones for commercial vehicles should be prioritized over on-street parking for cars. Deliveries have to made on time. Delivery trucks can’t always park in the loading zones. The city program makes sense. There has been talk about building an ‘air train’ to LaGuardia Airport since before the place was officially known as LaGuardia Airport. Now there is a plan is for shovels to go into the ground in 2020 and for service to begin in 2022.